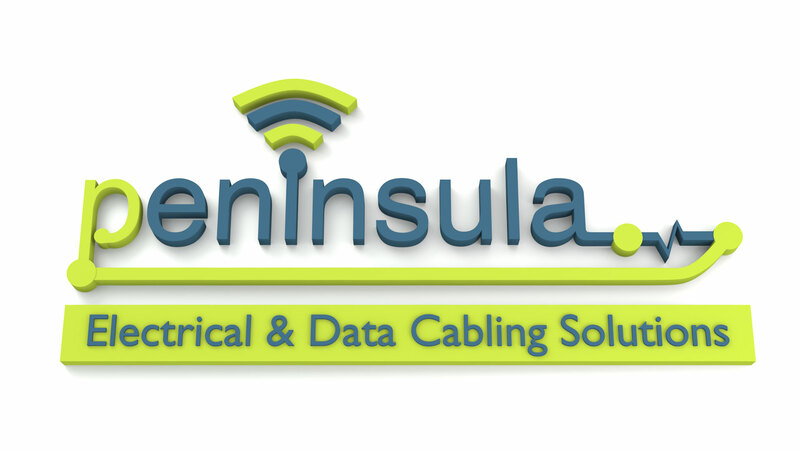 Emergency Lighting Testing and Design is often the most overlooked aspect of any electrical installation but Peninsula Solutions ensure that their clients do not forget its importance and make them aware of the regulations before it is too late. 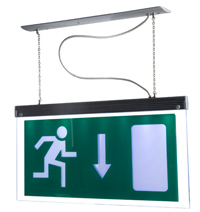 Many businesses do not realise that it is a legal requirement under BS5266-1:2011 to have their Emergency Lighting Testing, maintained and serviced by qualified Engineers. As a business you are also required to carry out monthly checks and Peninsula Solutions are able to provide a generic or customised log book to ensure that a nominated, competent member of your staff are able to carry these out correctly and ensure that all requirements are covered with a simple tick box logging system. If you wish to have a professional carry out these monthly checks then Peninsula Solutions can also provide this service. Should you be having your Emergency Lighting Checked? Was your Emergency Lighting System installed prior to 2011 before the latest code of practice BS5266-1:2011 or are you unable to trace a record of when you last had your Emergency Lighting checked? If you answered yes to either of these then Peninsula Solutions are able to review your system and procedures with you to build a plan to ensure that you comply with all of the legal regulations required. ”Call us on 01392 444757 or click here to e mail us or use the “Contact Us” page and we’ll get straight back to you to discuss your requirements.